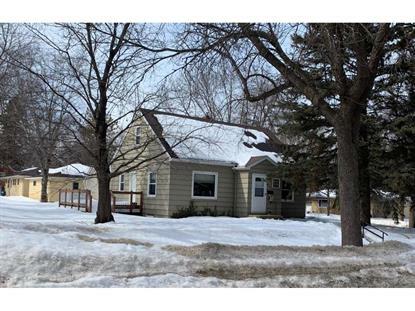 for $119,900 with 3 bedrooms and 1 full bath. This 2,592 square foot home was built in 1954 on a lot size of 80 x 96. 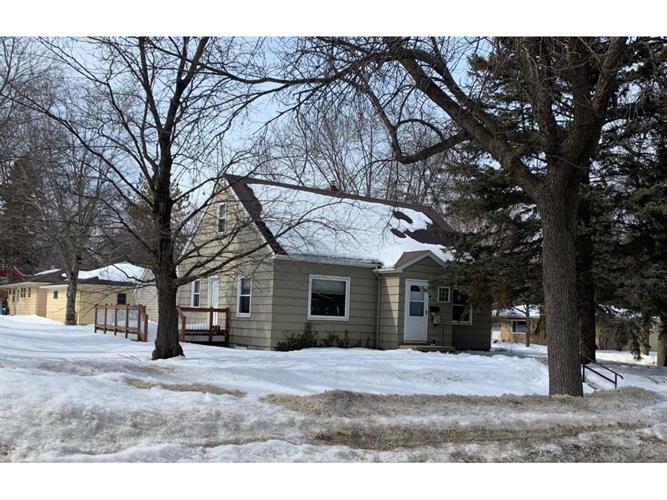 Very nice 3 bedroom, 1 bath home with beautiful hardwood floors and character. The home has a wonderful new kitchen with tile back splash and tiled floors. Also all but one window has been replaced and all the appliances are newer. Truly a Must See!